We have discovered new snacks that you may want to add to your grocery list. Tiger Pie Cupcake is made of soft bread filled with sweet creamy filling. You will definitely enjoyed the two delicious flavors: Pandan and Strawberry. The fine tuned process of this snack extends their shelf life for 8-20 months so you can just stock up for times when you need something to fill you up. 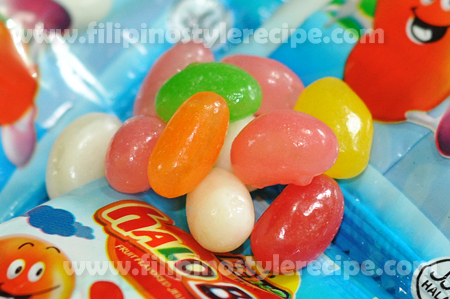 Halo Bin (Fruit Flavored jellybeans). 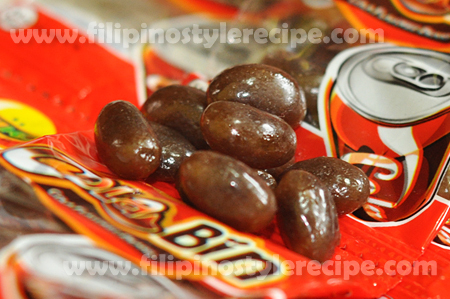 I love munching on these when watching the television or just some bit of sweet after lunch. Mika Corn Roll is made of crispy bar with flavoured coating. 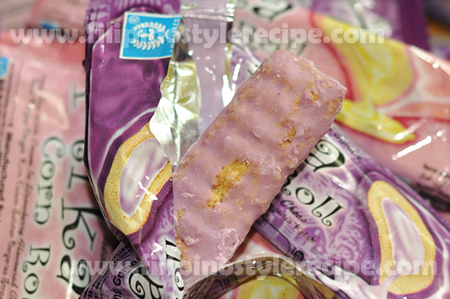 The crispy bar comes in two variety: Yam Flavour Coating Choco and Crispy Bar with Cream in Strawberry Flavoured Coating. 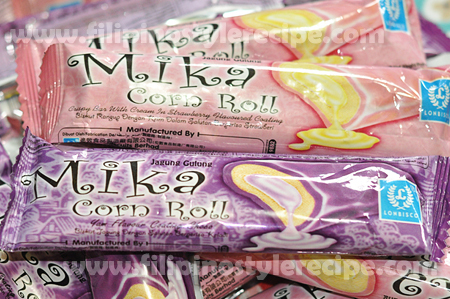 Mika corn roll is a good snacks together with your favorite drinks and will satisfy your sweet tooth and cravings. Thanks to Oxford Distributions, Inc. for making these goodies available in our favorite supermarkets nationwide.